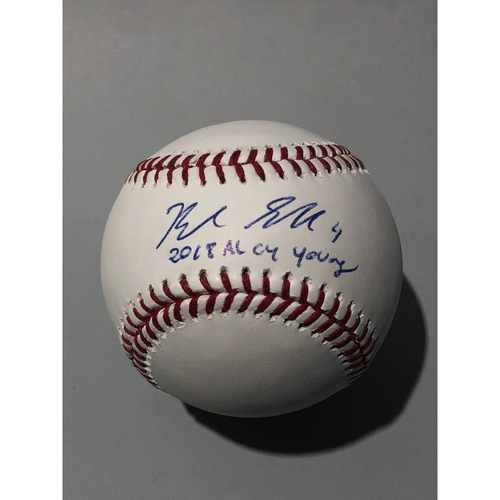 Blake Snell Autographed Inscribed "2018 AL CY Young" Baseball. This is a representative image of each baseball signed. Each baseball may slightly differ from the image shown.